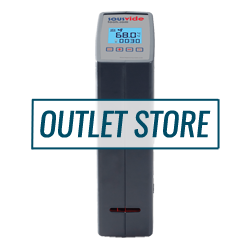 Sousvidetools.com offers the professional chef a range of sous vide machines and vacuum packing equipment from the world’s leading manufacturers including, PolyScience&reg ; that ensures chefs turn our perfectly cooked dishes every time. 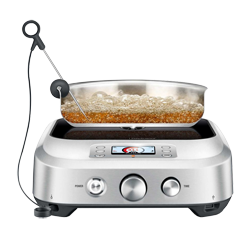 By cooking with a water bath or thermal circulator you get repeatability, uniform doneness, enhanced flavour, and perfect texture. 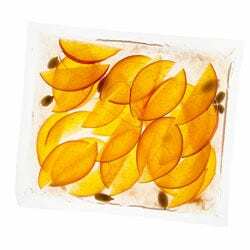 Dishes can be held at serving temperature without the risk of drying out, over-cooking, or burning. 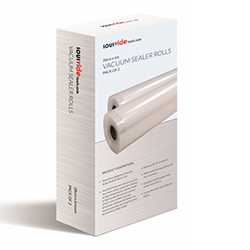 Our wide range of vacuum packers means there is a machine to suit every level of kitchen and we would be happy to discuss your needs. 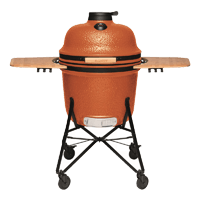 Whilst products for the sous vide technique are the foundation of our business our range of products is constantly evolving to meet the needs of today’s chef and we are delighted to have introduced a range of Artame® Pressure cookers. 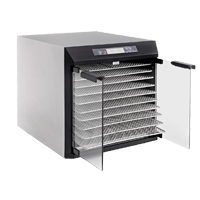 As the exclusive distributor for PolyScience in the UK we offer a range of innovative products including the PolyScience® Smoking Gun and PolyScience® Anti-Griddle both designed with the world’s leading chefs to bring an additional element to the kitchen. 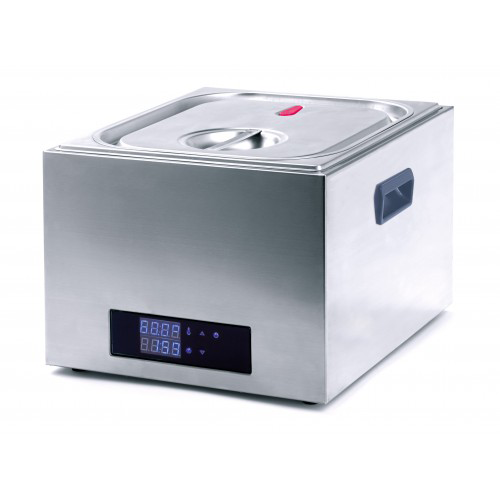 We have some incredible Ex-display Sous Vide and Vacuum Packing Equipment for Sale. All products come with a full manufacturers’ warranty.(+more). 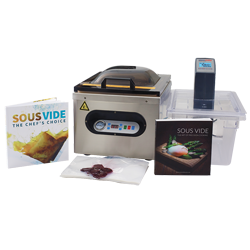 We have bundled together some of our best selling items here at SousVideTools to offer you the perfect sous vide and vacuum packing package. 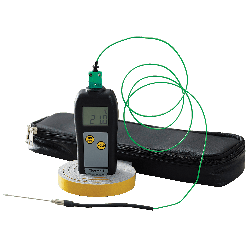 These packages give everything you need to cook sous vide with ease and convenience in your own establishment. (+more). 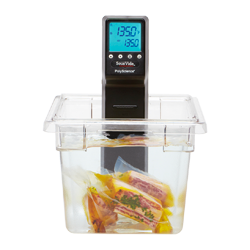 Our range of SousVideTools range of Sous Vide Water Baths allow controlled cooking at consistent precise temperatures, providing perfect results time after time. (+more). The sous vide technique has been the secret of great chefs worldwide for decades. 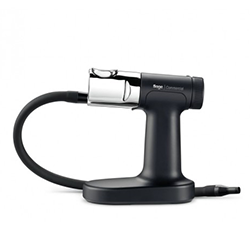 Take classic cooking techniques to new heights and in new directions with our range of Sous Vide Thermal Circulators. (+more). 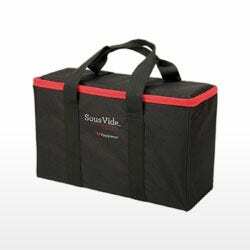 The Sous Vide cooking method often calls for the removal of air from pouches of food and then securely sealing them. 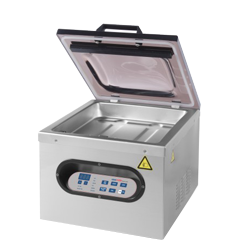 That two-step vacuum sealing process helps heat food more efficient by providing it with a better connection to water baths set at precisely controlled temperatures. (+more). 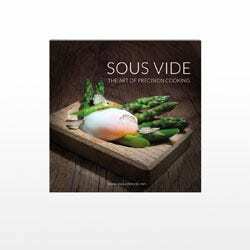 The definitive compilation of Sous Vide Recipe Books. Recipes can be as exciting, complicated or simple as you want them to be. They can involve a small amount of ingredients or many. Whatever your cooking style happens to be.(+more). 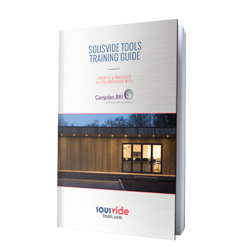 The use of sous vide or water bath cooking is rapidly growing amongst Michelin star chefs, but there is a scarce supply of information available on this technique for aspiring chefs or foodies; let alone training.(+more). 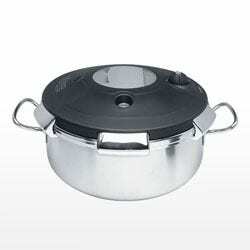 The Luna Hotel pressure cooker's are a professional pressure cooker range made from 18/10 stainless steel with a unique lid with a central opening handle lock. This unique locking handle has no locking point on the pan and can therefore be single-handedly opened and closed in any position. (+more). 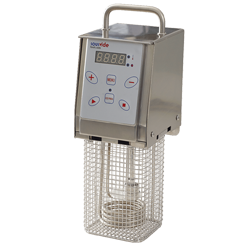 With each of our water baths and vacuum packing machines we offer an extensive range of spare parts, including sous vide thermometer kits, adhesive tape to seal the puncture on Sous Vide vacuum pouches, sous vide anti steam balls., vacuum pump oil, teflon sealing tape and more. (+more).